Hillcrest Recreation Center in partnership with Volleyball BC would like to offer an 8 week Girls Only Train & Play program for ages 13 – 15 years old. 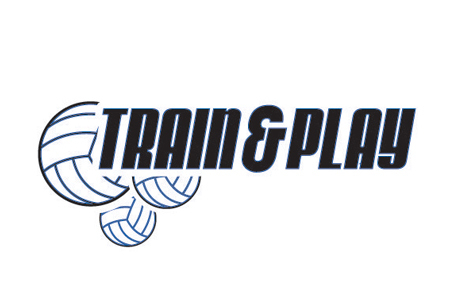 Train and Play Volleyball focuses on the development of core skills and their employment in a competitive setting. Ideal for those who aren’t part of a club volleyball team but want to keep improving!